Our training courses are dedicated to the subjects of documentary letters of credit and international guarantees. They are intended for all corporate employees, providing practical and intensive training, in order that they may learn the skills required for all of their company’s day-to-day operations. 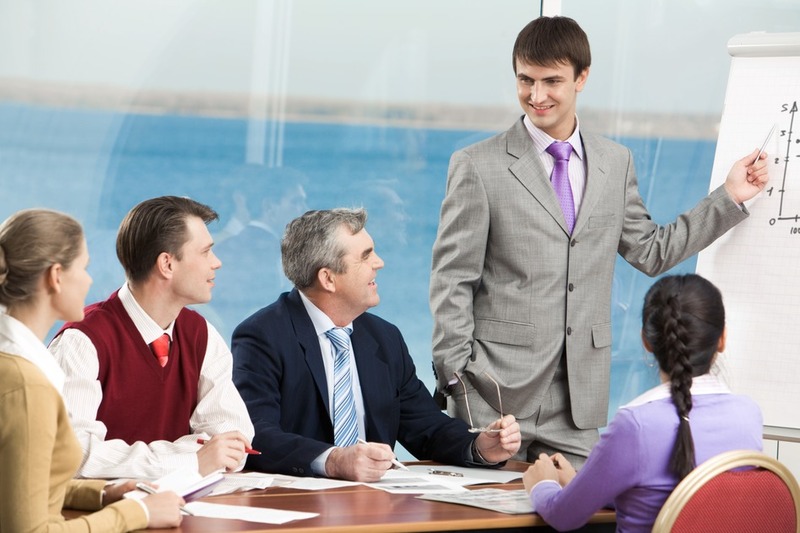 Finelia offers customised training courses taught by our course leaders at your company. Corporate managers or employees whose duties involve international administration, finance and trade. Operational management of securities and guarantees: drawing up of acts, setup, extent of commitments, mechanisms for withdrawal of commitments. The specific features of guarantees for certain geographical areas. The main securities and guarantees within the contract – Comments on securities and guarantees. Role of guarantees, validity, total sum, applicable laws – Impact on the exporter – Guarantee issue methods: direct and indirect guarantees – Relationship between the exporter and the counter-guarantee bank, the local guarantee bank and the beneficiary – The drawing up of the agreement – Common clauses and specific clauses.